According to our data, Shepherd Neame Limited has published 189 job offers during the past 12 months and there are currently 67 live job listings on JobisJob. The majority of job offers are published under the Hospitality - Catering category. The job titles with the most openings from this company in the last 12 months have been Sous Chef and Assistant Manager. 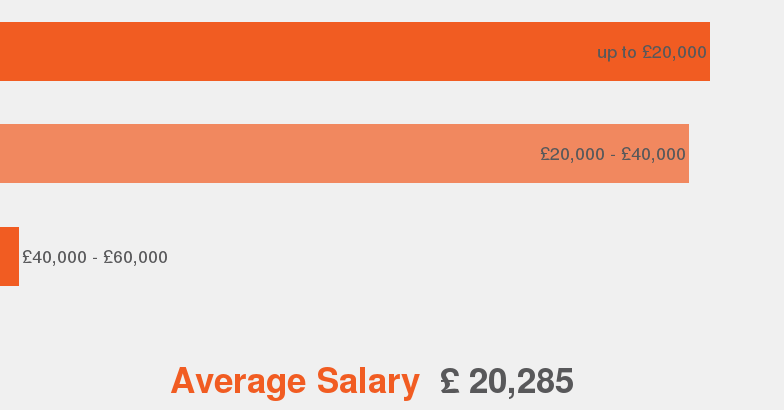 A position at Shepherd Neame Limited has an average salary of £30,000. The employment type most offered at Shepherd Neame Limited is Permanent. Housekeeper required, part time at the Crown Inn, Chislehurst.